How Do You Guarantee the Authenticity of a Rolex? It is always best to buy luxury Rolex timepieces from a reputable company who has something to lose if they sell a fake watch. Like BeckerTime, reputable companies sell genuine watches and take the time to properly describe all items. BeckerTime’s Authenticity Guarantee follows stringent steps on how to authenticate Rolex watches. These steps ensure that the buyer knows exactly what they are buying. For instance, are there any aftermarket parts? If so, what parts? What is the mechanical condition? Are there any flaws? Statistically speaking, even a legitimate seller can have something slip through the cracks. However, if this did occur, the seller would take care of the issue promptly and to the buyer’s satisfaction. Reputable sellers have huge consequences if they do not make it right. Clearly, it’s more than just authenticity. It’s equally important that customers are happy and get what they paid for. There is a way to guarantee the authenticity of a new or pre owned Rolex. 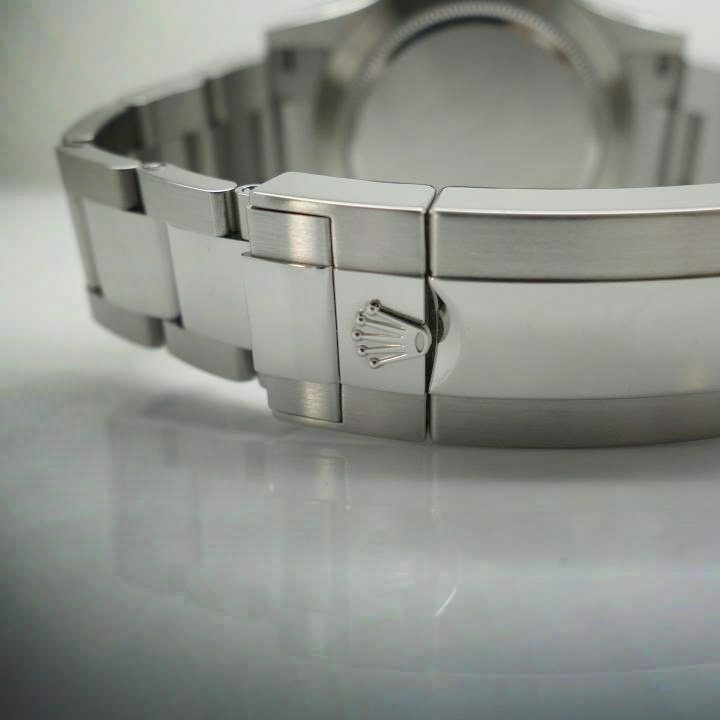 Have a qualified Rolex watchmaker and/or expert inspect the actual watch inside and out. Evidently, who the buyer chooses to authenticate a watch is as important as who the buyer purchases the Rolex watch from. 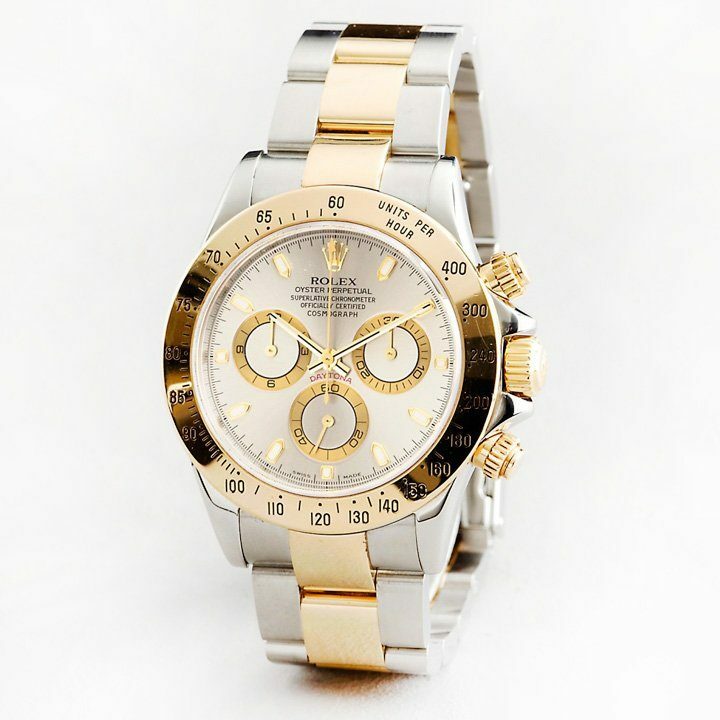 If a customer takes a Rolex to just any jewelry store to be inspected, it can be as effective as taking it to a, let’s say, dry cleaners. Many people assume that all brick & mortar retail Jewelry stores are experts in Rolex. In reality, they may have seen or dealt with less Rolex watches than the owner of a dry cleaners.